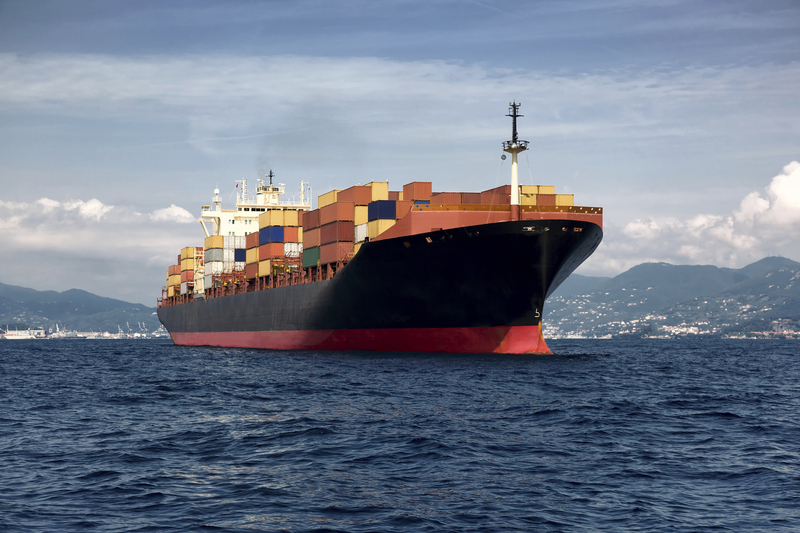 For commercial vessels and industrial tankers, comfort is key. While industrial ships might not have the same needs as commercial liners and cruise ships, the underlying objective is the same. The people on board must be provided with all of the things that they need to stay safe and happy. This includes reliable refrigeration and the capacity to store food. On the surface, the requirement is a simple one. Thousands of high quality marine refrigeration units are installed every year. This is only possible, however, with the help and support of skilled technicians. 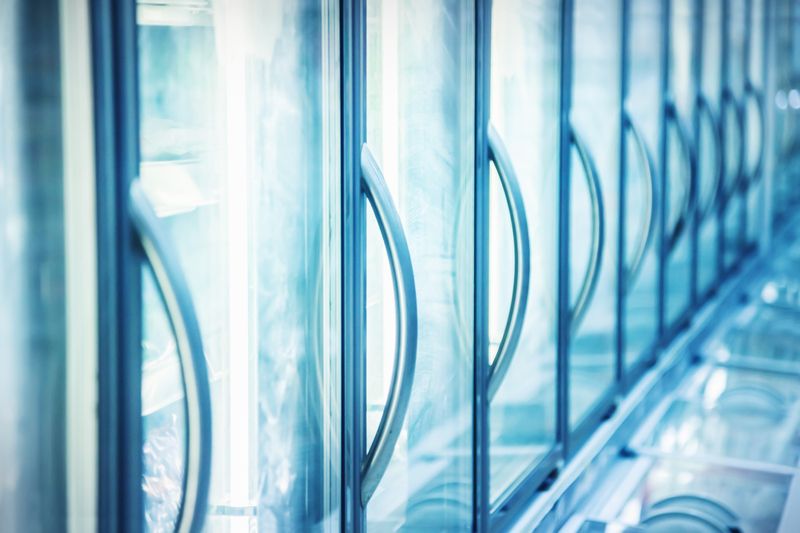 Adding refrigeration features to an already complex commercial vessel is no easy feat, but there are plenty of ways to make sure that the process runs smoothly. This guide to the basics of marine refrigeration in Suffolk will help you extend the life of your unit and keep passengers safe and comfortable. The first step is choosing marine refrigeration in Suffolk that matches your needs. While most commercial vessels do require quite a large setup, not all boats are built the same. Some are significantly bigger than others and have more intensive requirements. If you purchase a refrigeration system that is overly large, you’ll only end up putting an unnecessary degree of strain on the engine. Refrigerators pull power pretty much constantly, so you need to find a suitable match between the unit and your vessel. The marine refrigerator needs to be installed in a way that provides good airflow across the condenser. This airflow should be in the region of 70-90 degrees Fahrenheit. If it is much warmer or colder than this, the condenser will have to work harder. Also, a high quality installation will ensure that heated air doesn’t just pass over the unit again and again; it will provide proper circulation and support the condenser to run efficiently. 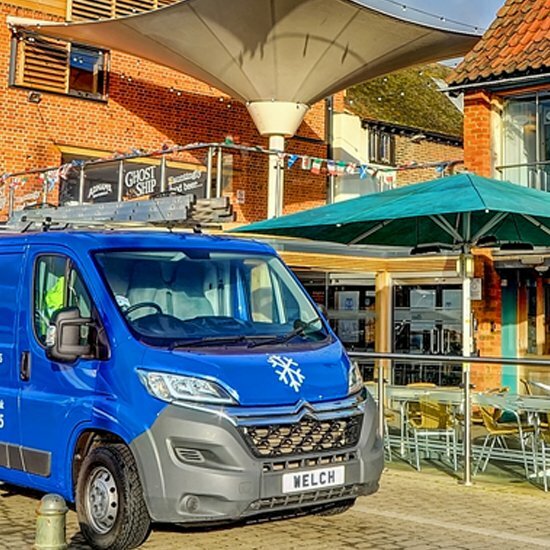 One of the most commonly overlooked factors about all refrigeration units – both domestic and commercial – is that they run most efficiently when kept full. This is another reason why it is important to select the right size. Conversely, marine refrigeration units should never be over packed, because this risks breakdown and failure. Generally speaking, the optimum temperature for the inside of a refrigerator is around 73 degrees Fahrenheit. On a regular basis, the door gasket needs to be cleaned with a mild soap and water solution. It will wear much faster than the gasket on a domestic fridge, so a replacement is required when the current seal begins to wear and degrade. Don’t forget to dust off the condenser as it stifles the refrigeration components and makes the unit work harder for the same results. If you’re looking for high quality marine refrigeration in Suffolk, start by sourcing word of mouth feedback from other boat owners and managers in your local community. They are the ones who will know which companies have the best rates and provide the finest service. You can also search online for local suppliers, but it is best to call companies directly if you want a cost estimate or you want to discuss your needs in detail. 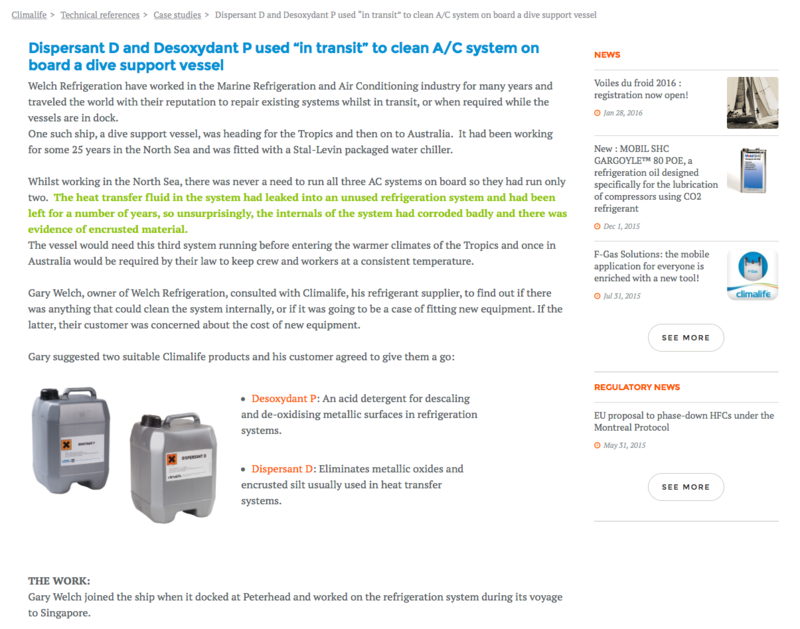 For more information and advice on finding the right marine refrigeration installer. Call 01473 425 495 to speak directly to a representative and request a cost estimate for your vessel or marine operation.